Thank you for stopping by Crochet For You. 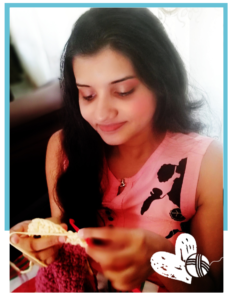 I’m Erangi Udeshika who is behind the blog “Crochet For You”. 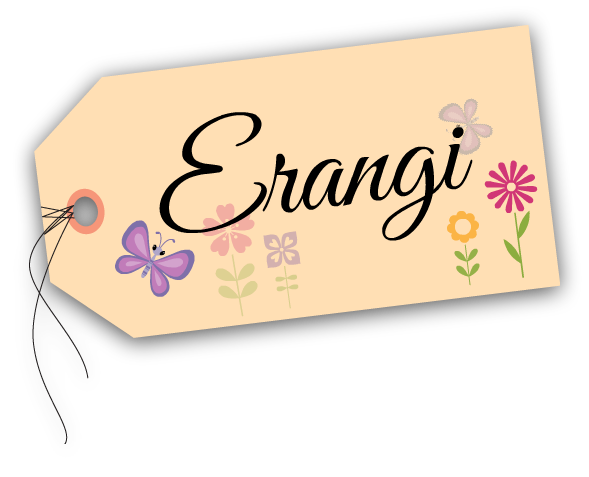 I really enjoy blogging, crocheting and all the things I do here. I live in a small but beautiful island called Sri Lanka with my mom, dad and my one and only brother. When I was 9 years old, my life turns upside down with my illness. Now I have to spend my rest of life in a wheelchair. In that case, I’m so lucky because my aunt knows how to crochet, I fell in love to learn crochet while I was watching her making beautiful designs. How do I learn to crochet ?? Today I’m busy all day with crocheting, write down patterns and setting up all the things together share with you. Plus, I like spending my time with drawing, reading books, sewing and do other handmade crafts. First I started blogging just for fun. I wanted to busy with something related to crochet. I wanted to share my patterns with everyone. 2-3 months later I published my first blog www.crochetforyou.weebly.com, I was delighted by your kind comments and encouragement. Yes.. At present, I am enjoying crocheting and blogging very, very much and now I’m totally spending my time to bringing you new patterns through Crochet For You. Thank you for reading about me and my story. Find me on Facebook | Pinterest | Google+ | Twitter | Ravelry. You never miss new crochet patterns and tutorials. If you hope to buy something through Craftsy, Leisure Arts, Knit Picks, Creativebug, Annie’s, please shop and buy from affiliate links on this blog and support my crochet journey. I receive small commissions from these affiliate links when you make a purchase. Help me to run this blog and buy more yarns for future patterns.